Welcome to The Great Escape. 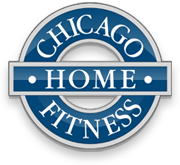 We started in 1971 as a small, one-man company selling pool supplies door-to-door south of Chicago. Today, over forty years later, our modest one-man business has grown into the largest home leisure retailer in the Midwest. Over the years, we've remained a family-run business, and that's something we're very proud of. In fact, the same folks who once walked door-to-door in our early years are the same ones who own and operate our Great Escape stores today. Over the past four decades, we've been able to satisfy thousands of loyal customers by offering our quality products at the lowest possible prices. We're also firmly dedicated to providing each one of our customers with truly responsive and knowledgeable service. If you're already a Great Escape customer, we'd like to thank you. 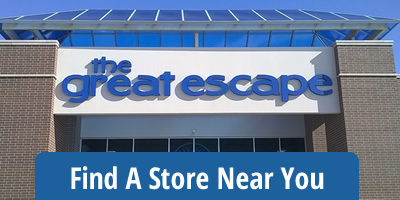 If you haven't yet been to one of our stores, we invite you to discover The Great Escape difference today.